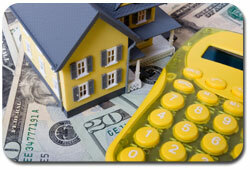 I can perform a professional market analysis to help determine the present market value of your home. 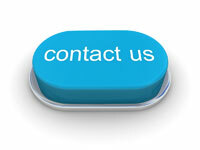 To get started, simply provide me with information about your property. I’ll contact you as quickly as possible to discuss your home’s value.